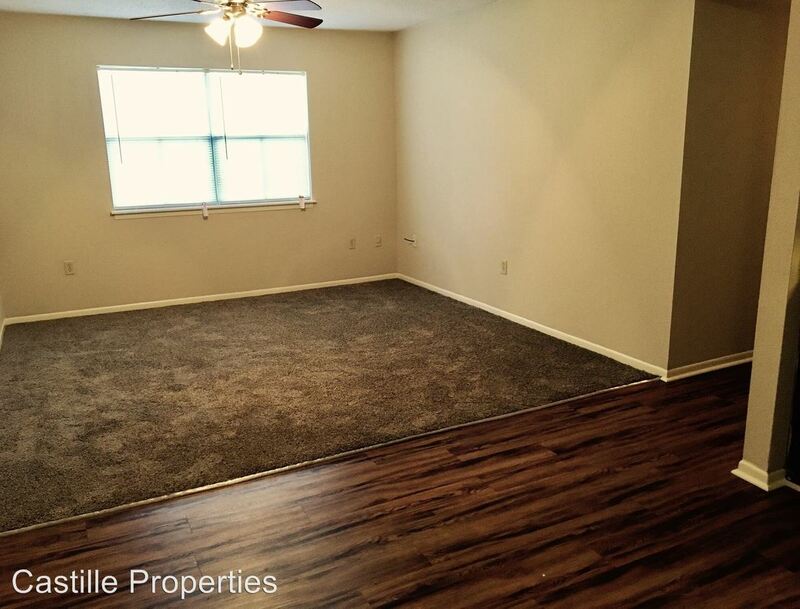 This rental is a Lafayette apartment located at 1300 E Pont Des Mouton Road. 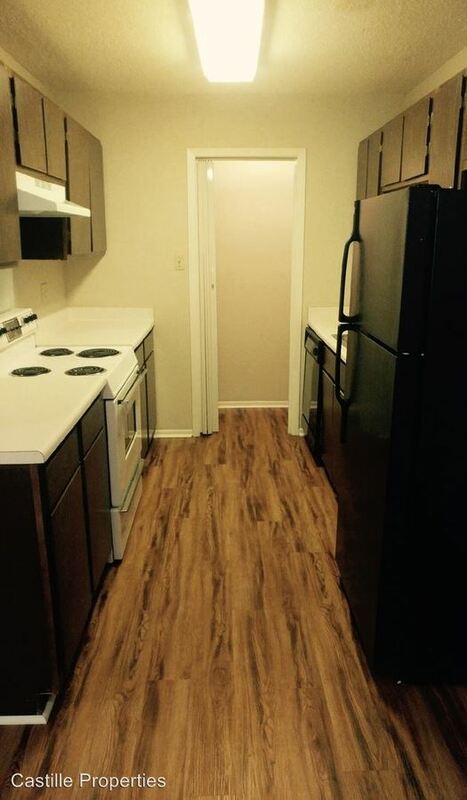 The property features a unit type of 2 bedrooms/2 bathrooms with rent starting at $680; the market average is $696. 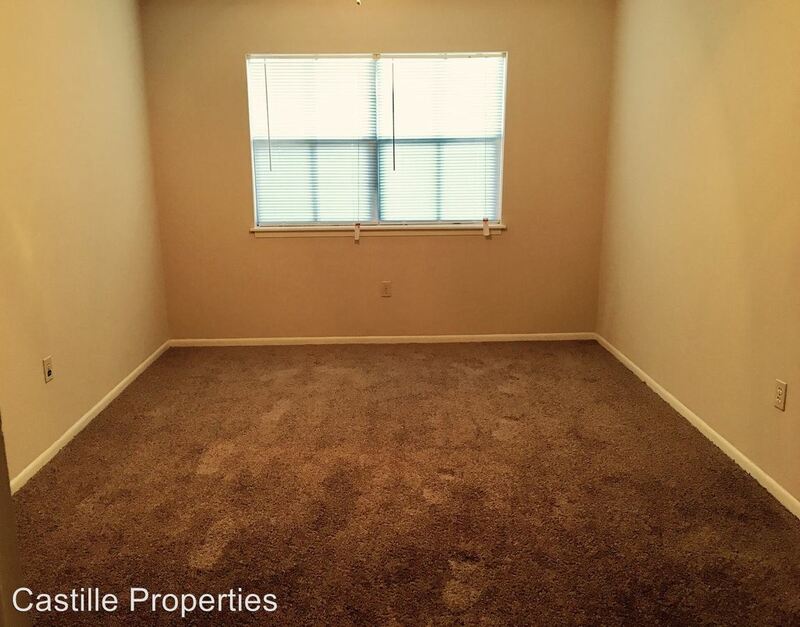 This rental is located just 3.68 miles from the center of Lafayette and 4.03 miles from South Louisiana Community College. The property has a Walkscore of 20, so you will probably be driving or taking public transportation most of the time. This rental has many shops nearby. Coffee shops in the area include McDonald's, Starbucks, Yum Yum's Creole Cafe. There are a number of markets in the area include Walmart Supercenter, Super 1 Foods, Dollar General.